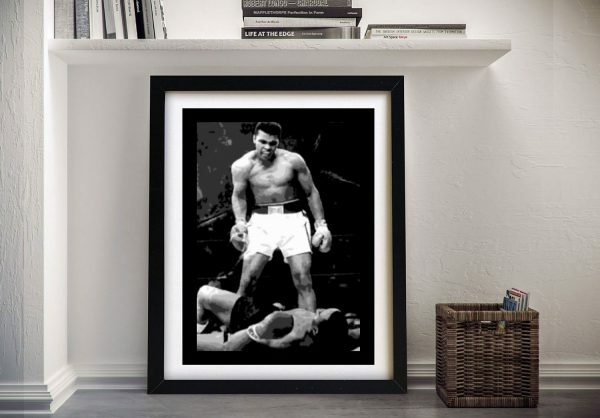 The legendary boxer Muhammad Ali is depicted in this pop art canvas print. 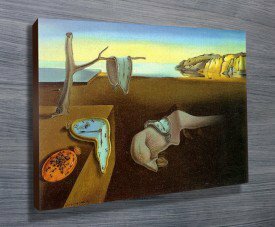 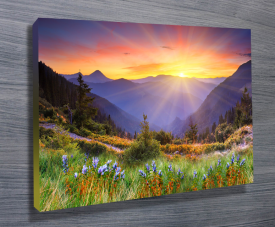 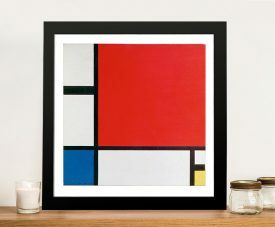 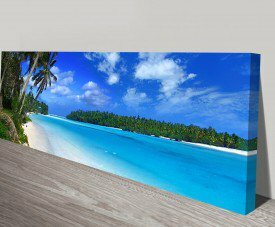 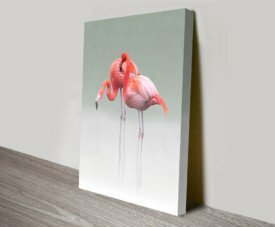 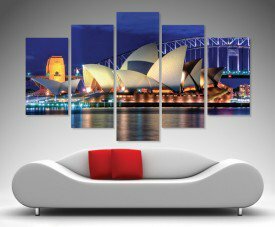 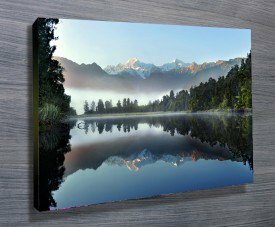 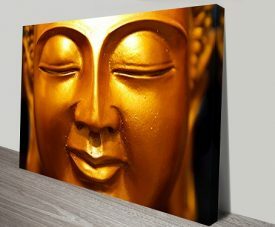 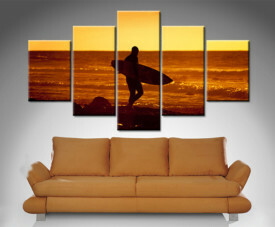 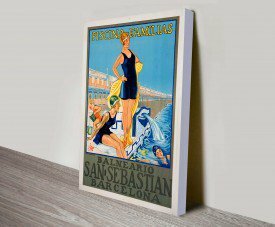 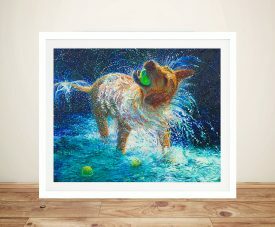 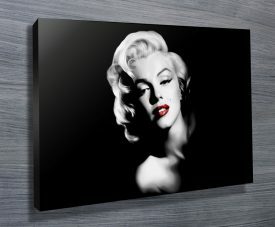 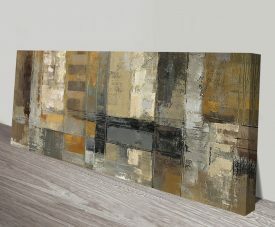 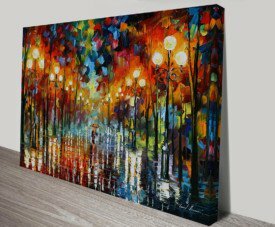 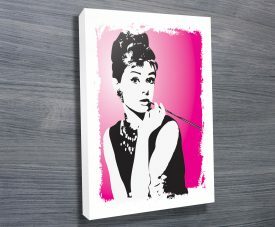 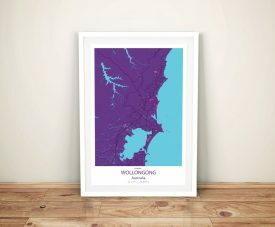 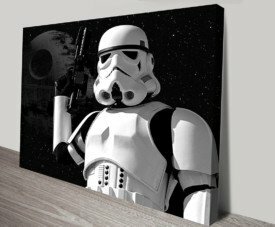 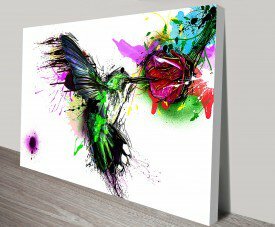 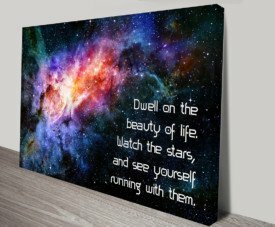 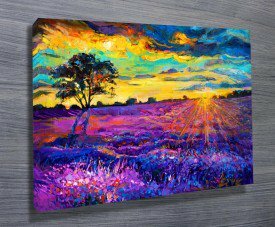 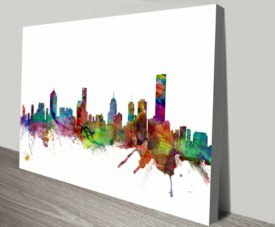 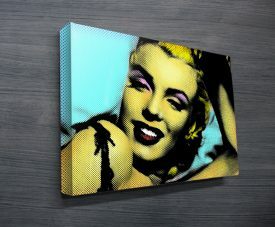 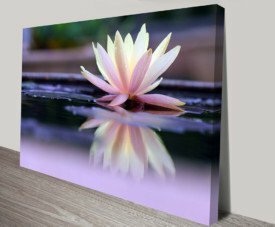 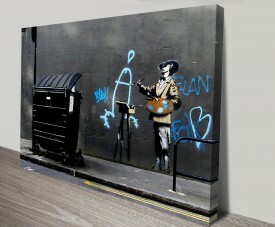 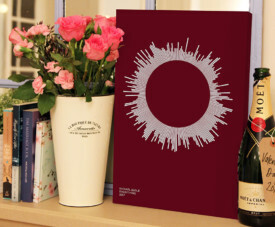 As with all art on this site, we offer these prints as stretched canvas prints, framed print, rolled or paper print or wall decals. 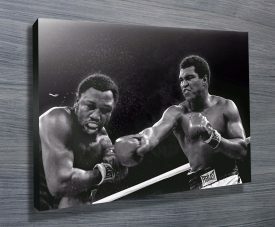 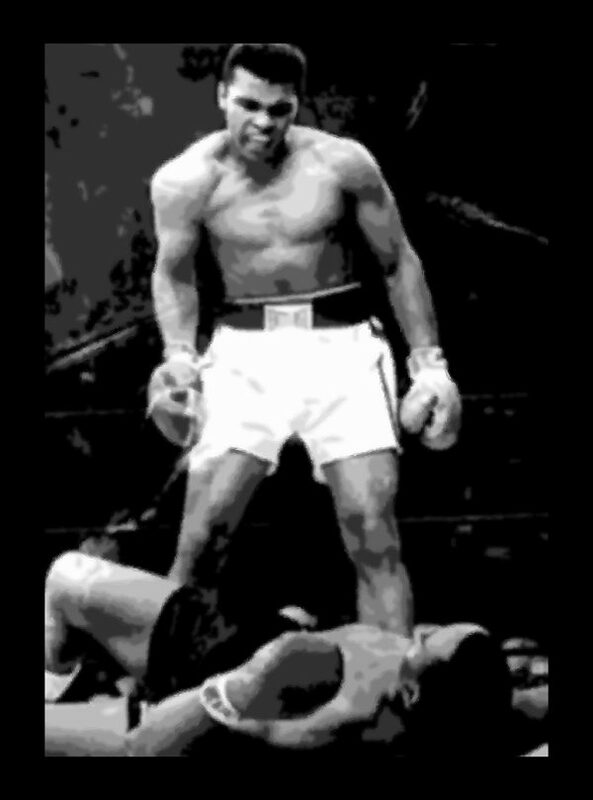 Muhammad Ali Boxing Wall Art Prints & Cheap Canvas Pictures Online Australia. 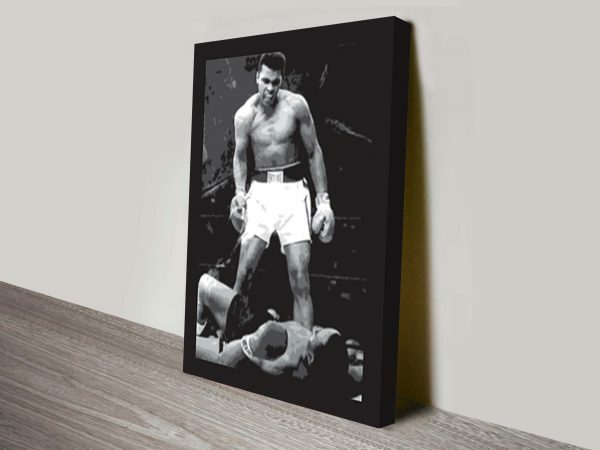 The legendary boxer Muhammad Ali is depicted in this pop art canvas print. 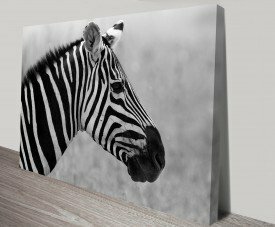 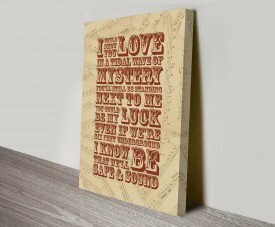 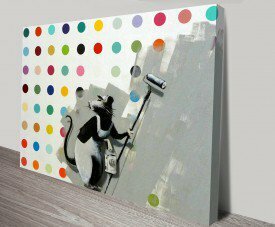 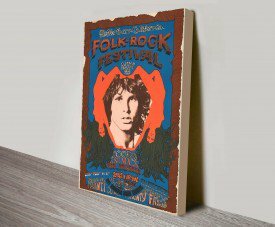 As with all art on this site, we offer these prints as stretched canvas prints, framed print, rolled or paper print or wall stickers/decals.